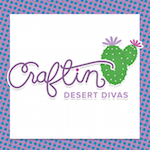 Today is Day 2 of the sneak peeks for the February stamp release at Craftin Desert Divas. We have 5 new stamp sets in this release. Each day, there will be a new FREE SVG pattern. 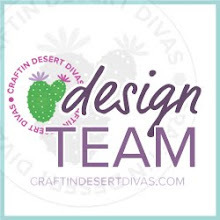 You can email craftindesertdivas@gmail.com or send a message to the CDD Facebook page to request it. You must comment and follow each blog in order to get the free file. Join us this Saturday & Sunday for our hop and more free files!!! Today we are showcasing 2 stamps for you. For my first project today I made a fishbowl shaker card. How fun is this? 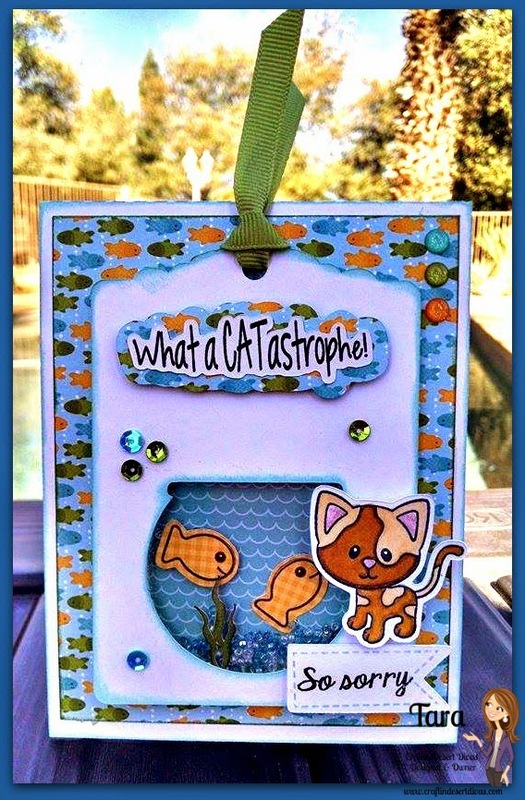 I found the fishbowl shape in the Silhouette Store and thought it went perfect on my tag shape that is from my Tag It stamps. I first cut out the shape, then made the shaker part. To finish it I added some glass beads and I cut out some of the fish that are on this stamp. I then cut out the svg outline for the cat and stamped the adorable image. I colored him in with my Spectrum Noir markers. I have to say that these images are SO simple to color in. You don't have to color, there are other options like paper piecing or look how I cut out the fish in patterned paper and and just stamp on that. 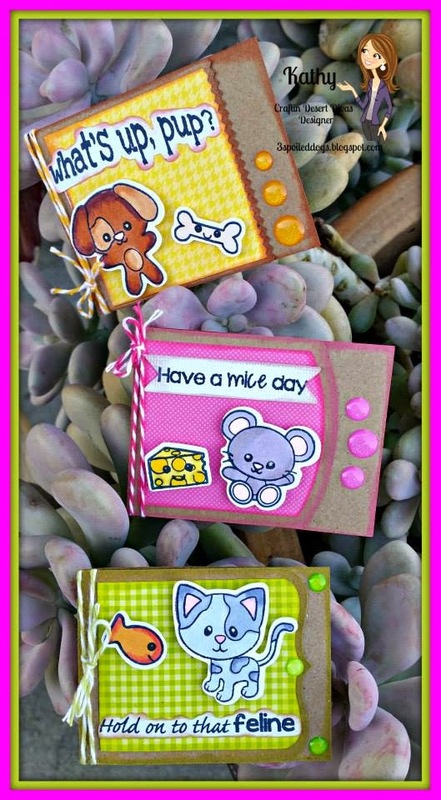 My small banner is from my Short & Sweet Tags stamp set. I also masked off a sentiment that is included in this new Fur-ever Friends stamp to get the "so sorry" for the banner. My paper is from Doodlebugs Happy Camper paper pad. Eeek! Don't you just love these sneak peeks? 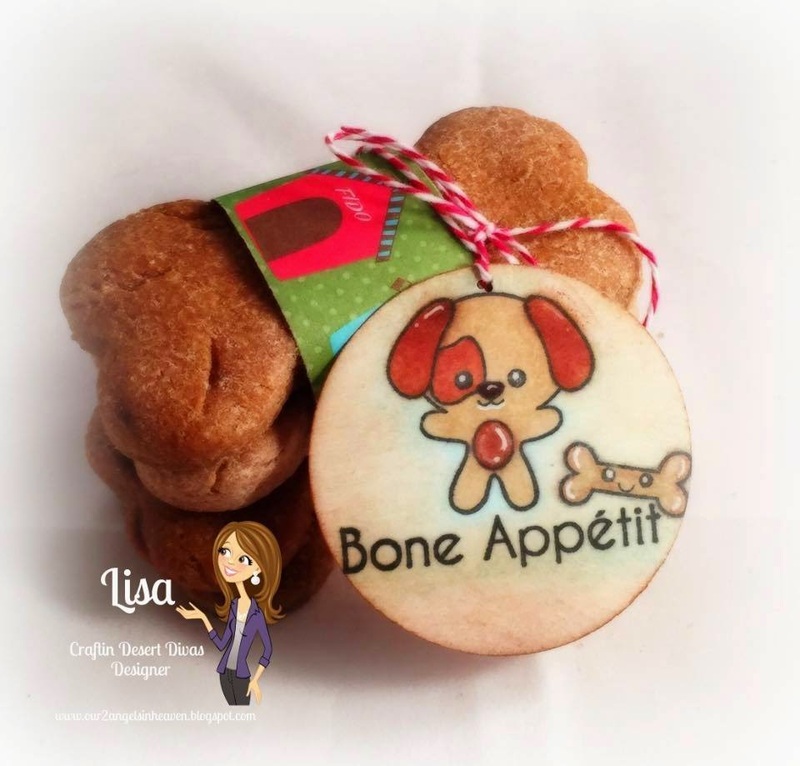 I just fell in love with all these adorable images and they are so fun and great for so many different kinds of projects. I can't not wait to share the DT ladies hop projects!! 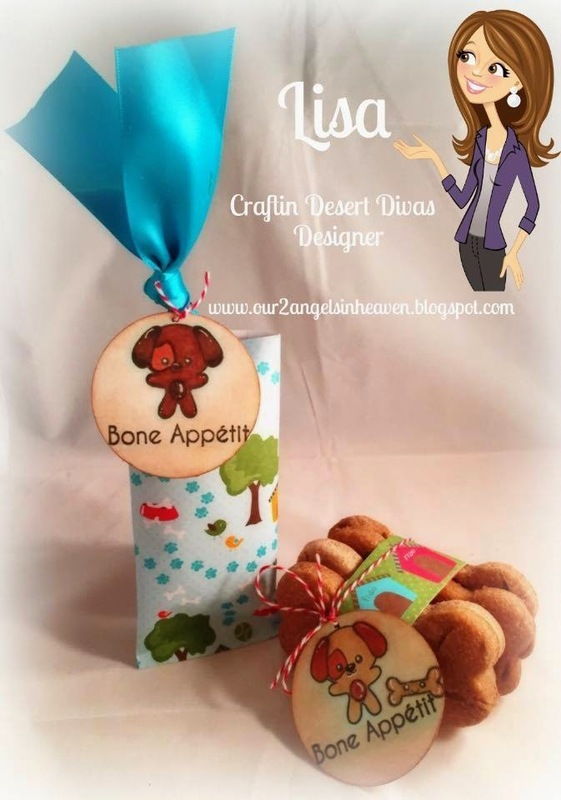 For this It's All About Zoo set I decided to make a popcorn container shaped card. I found it in the Silhouette Store. 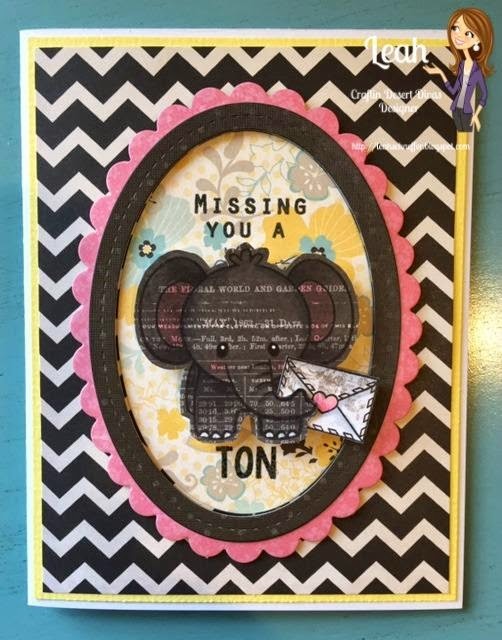 I decided to make the elephant for a circus theme birthday card. It was super simple to put together. The ticket stamp shape is from my Tag It stamps. How fun is that sentiment for a birthday card? I can see lots of possibilities with these images!! Be sure to join us again tomorrow, I know you won't want to miss the sneak peeks. great job, you ladies did awesome. I love it all. OMG!! I LOVE your new release, and your projects are AWESOME!! I am NEVER disappointed when I visit your blog!! Can't believe you have even MORE cute ideas! What great sneak peeks!! I am super excited for the new stamps. Oh, and I love the fish bowl shaker card. OMGosh, such AWESOME creations. Tough to pick out my favorite today!! You never cease to amaze me with all the designs!! TFS. They are both so creative. You're killing me with cuteness. Love them. OMG!! Awesome projects!! 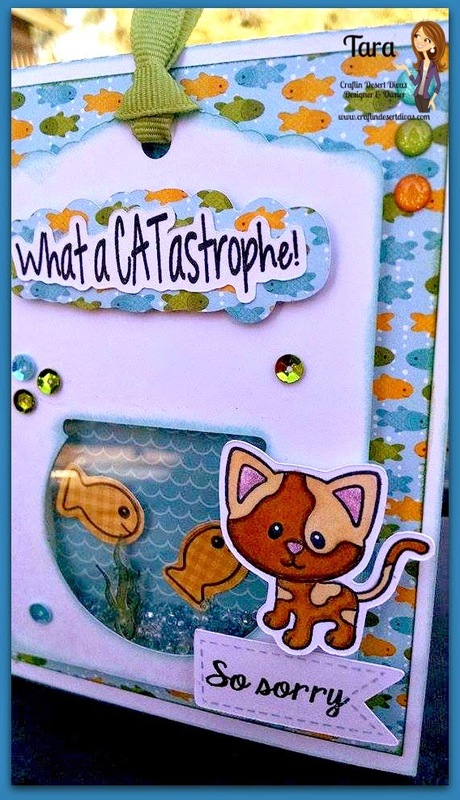 Love that fishbowl card! another great day of Sneak peeks! THanks for sharing! Another day of fantastic projects. Wonderful job!! Tara, Tara, Tara...CUTE, CUTE, CUTE!!! 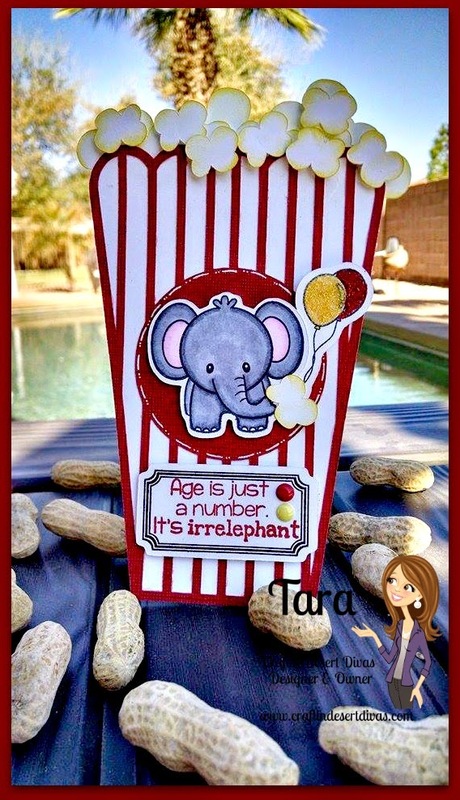 LOVE the fish bowl and the popcorn/elephant card is beyond adorable!!! That shaker card is the cutest!!! The popcorn card would be great with some movie tickets inside or Circus tickets. So cute, u r so creative. OMG Tara, these 2 cards are just too stinkin cute!! 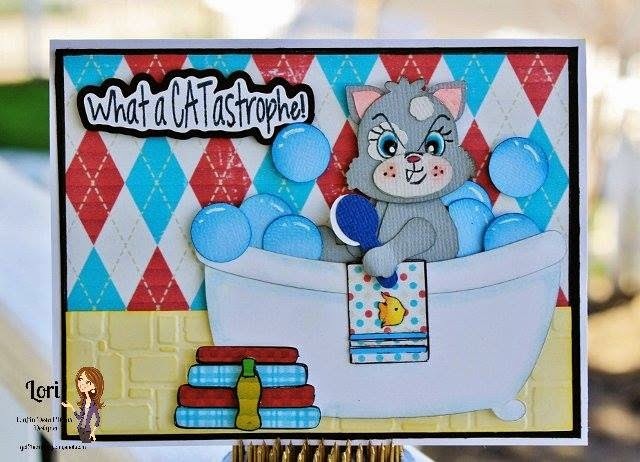 My favorite is the cat card, love the shaker! ! So cute, love the fishbowl shaker card, my niece would love that, and the popcorn card is super cute as well. Love your cards and awesome projects made by your DT group!! Loved all of the projects today!! Love the shaker projects! They look so adorable!!!! Thanks for sharing. Another great day! Love your cards and that sentiment on the popcorn box card is absolutely adorable!! These projects are all great! I love all of them! Love the sentiments too! I adore these projects Tara !!!! They are perfect for these super cute stamps !!! A must have for everyone !!! 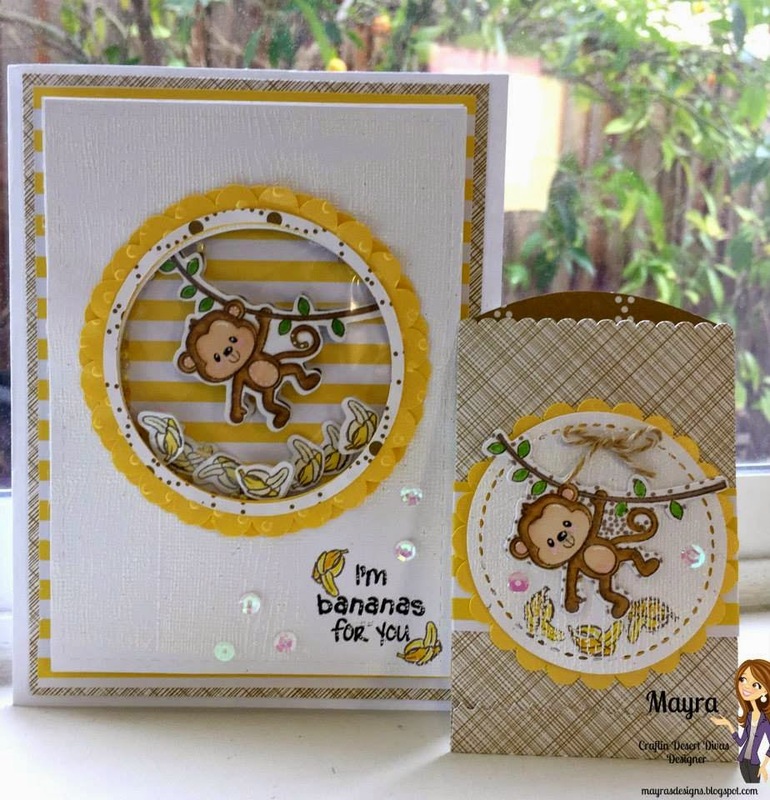 everybody has such cute projects :-) I especially love your popcorn card Tara!! 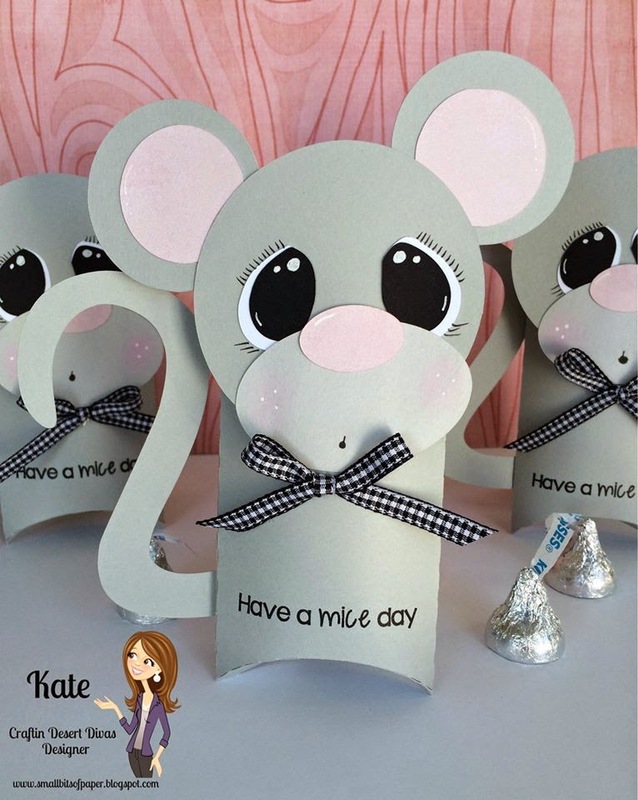 Oh my what cute projects!! Love the stamps!! Thanks for another great sneak peek. They were all amazing. Great job! Awesome projects once again. Thanks for sharing. I absolutely love your shaker cards. Awesome job! I jus love it all. Thanks for all the projects. These are awesome!!! Can't wait for the full releases! Another day of awesome projects!!! your creations are fantastic. love the shaker bowl. the elephant is so cute. great projects to inspire :)!! Those critters are cute! !! Love the zoo animals! I love, love the critters!! Absolutely adorable!! Your popcorn card is fabulous!! All of the DT projects are awesome!! ADORABLE! I love the zoo animals! Adorable! The stamps are a blast! 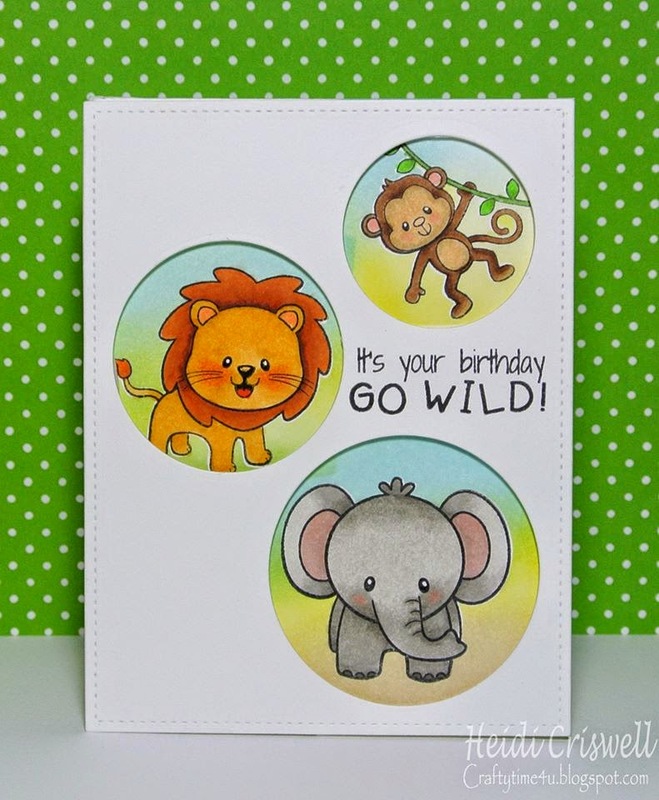 Love all the zoo animals, you really hit it out of the park with your new stamps set. 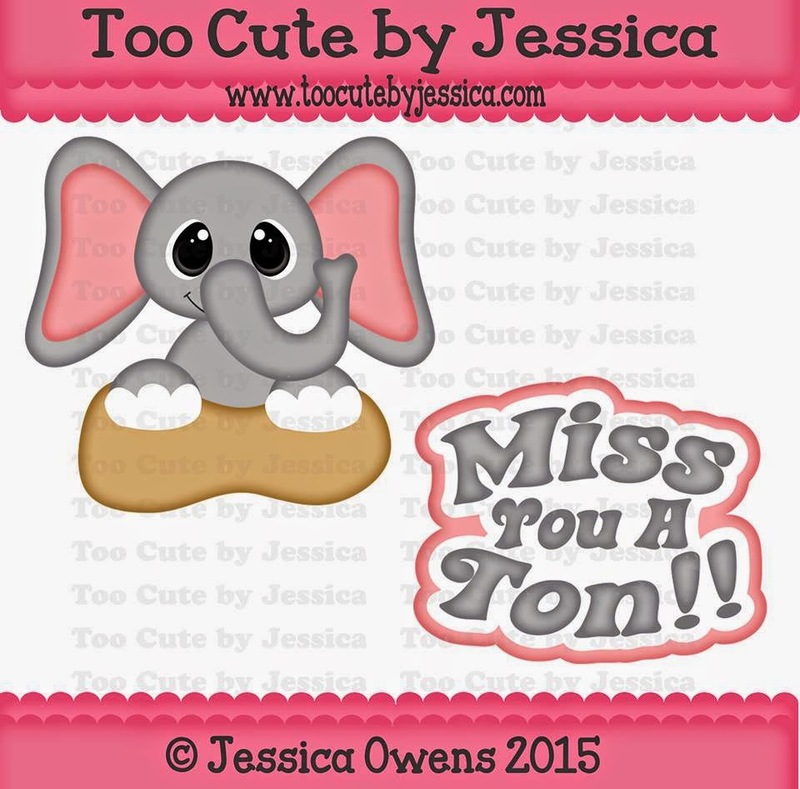 All the little critter & sentiments go perfectly together and are so beyond the normal range of versatility. I LOVE your popcorn containers they are so cute, look amazing, and great sentiment...those zoo stamps are awesome!